Join our Welcoming School Community! 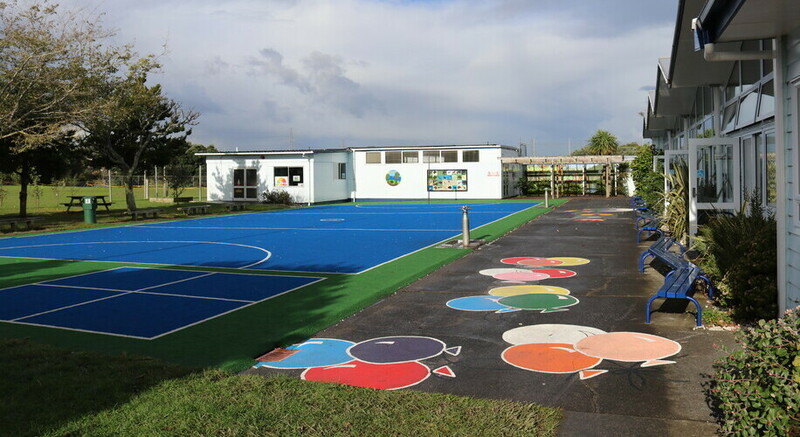 Welcome to Anchorage Park School in Pakuranga, Auckland, a small ‘country school in the city’, where learning is fun and challenging. 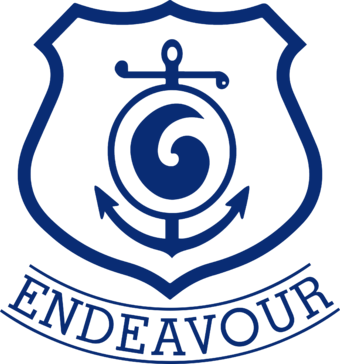 We are a contributing primary school (New Entrants to Year 6). 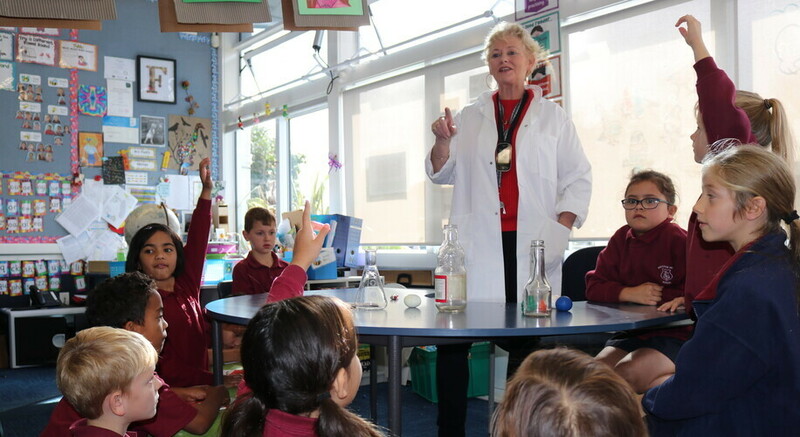 Our mission statement is to provide quality teaching and learning in a caring environment. We welcome new enrolments and currently have an open zone. Term 2 2019 begins on Tuesday 29 January 2019. 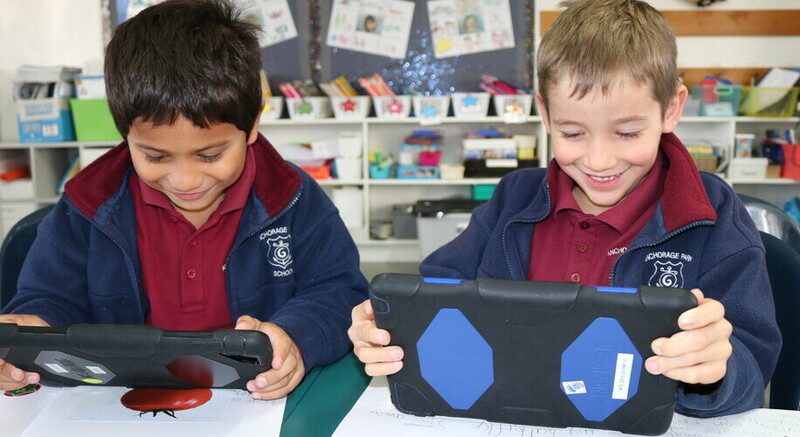 The school office is open for enrolments and uniforms sales on Wednesday 23 January 9am to 12:0pm and Thursday 24 January from 12:00pm to 3:00pm. 2019 stationery packs are available to purchase from Warehouse Stationery - East Tamaki branch (Corner Greenmount and Ti Rakau Drive). $35 per pack for returning students or $40 for new to APS students. Please inform staff of your child's 2019 room number (or year level) to ensure you get the correct pack. 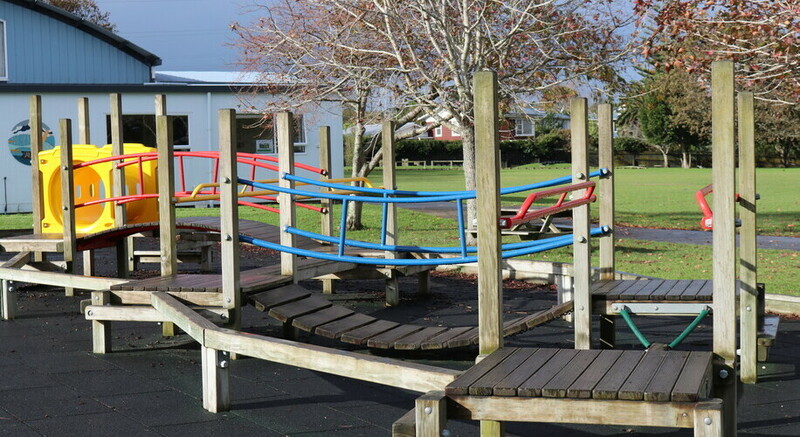 Get the latest news about what's going on in the life of Anchorage Park School. 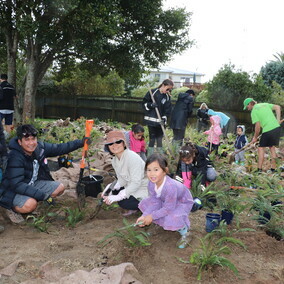 a joint initiative between Project Crimson and The Mazda Foundation, developing outdoor classrooms to teach children about the importance of caring for the environment. You can read the entire report on the ERO website. 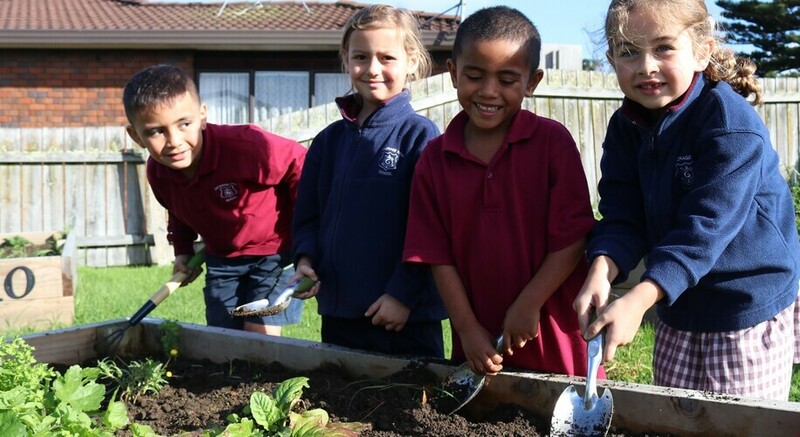 In 2015, Anchorage Park School (in partnership with Anchorage Park Kindergarten) was runner up in the Prime Minister's Education Excellence Awards for our transition to school programme. This programme allows children who will be attending the school to become familiar with their classroom, teacher, and classmates over a number of weeks. 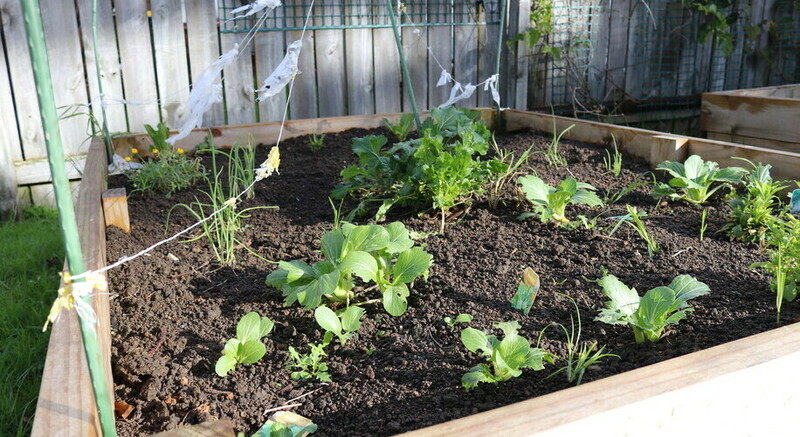 Our facilities include a purpose-built hall, a library, an adventure playground, a fitness trail, edible gardens, and well-kept grounds. We are lucky enough to have a solar-heated swimming pool on our grounds. 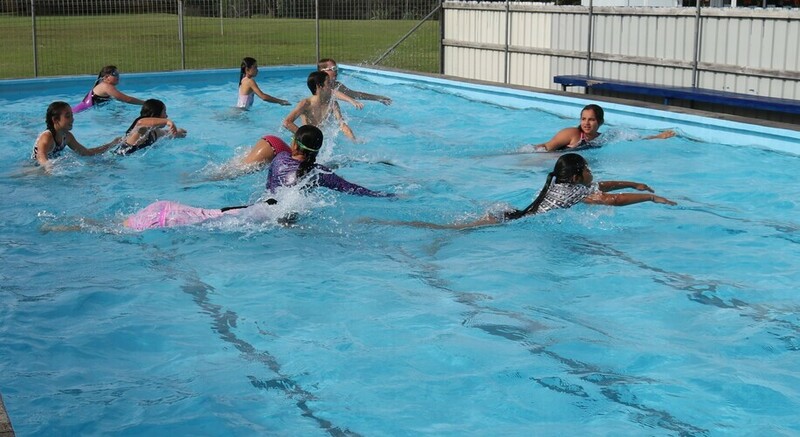 All classes have daily swimming lessons during terms one and four. School families can rent pool keys over the holidays if they wish. 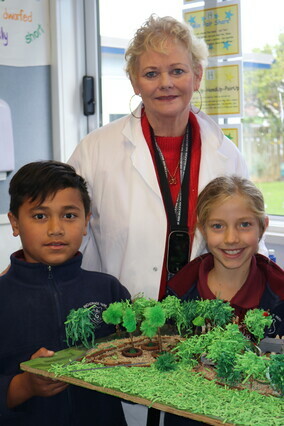 Anchorage Park School became a ‘Treemendous’ School in July 2018 with the creation of an outdoor learning environment, complete with a native bush walk, bird feeders, weta enclosures, a lizard garden, insect hotels, and a worm farm. This area gives the children amazing opportunities to engage with and learn about the natural world, as well as providing the opportunity for teachers to take their teaching outdoors.